This twelve-room custom-built home has a place for everything and everyone! 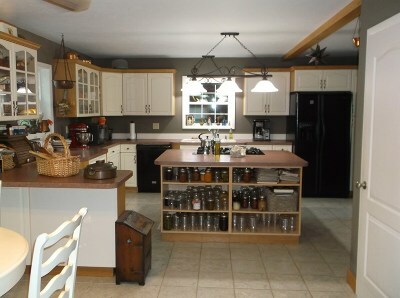 There is a well appointed kitchen to accommodate your culinary side, and a bonus 26' x 22' game room suitable for many indoor activities and entertaining. 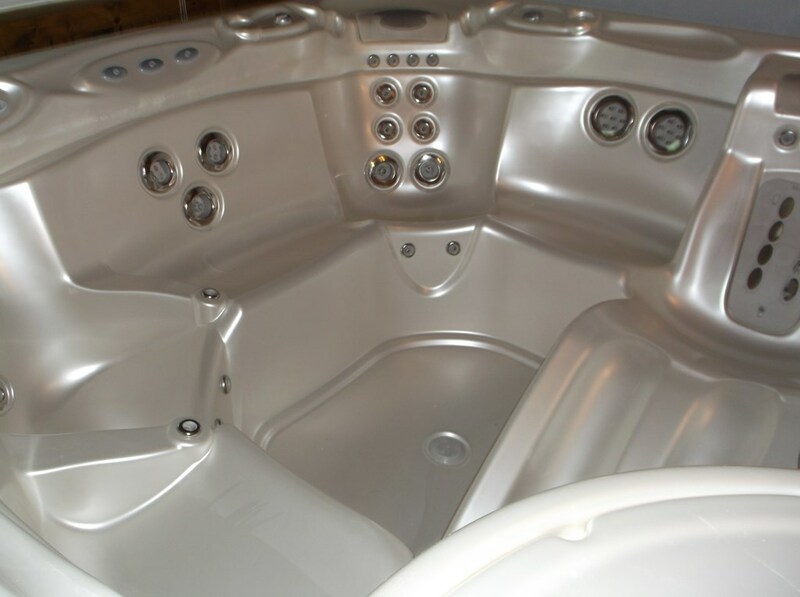 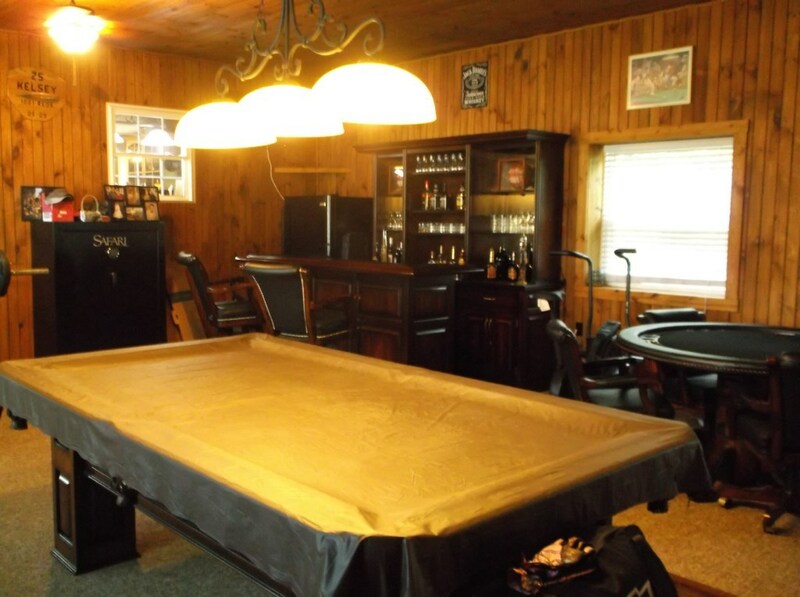 The game room features a six-person hot tub, pool table, game table and wet bar. 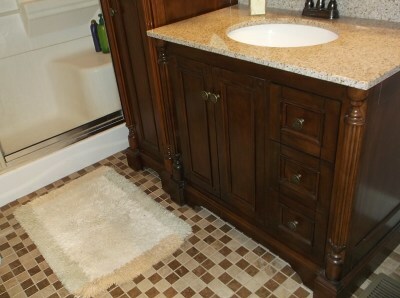 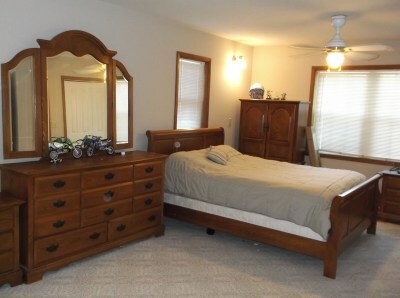 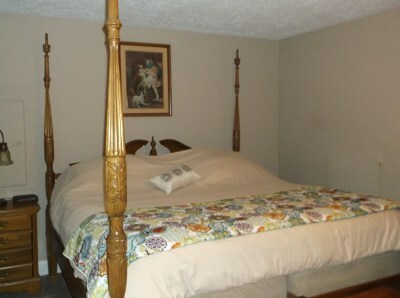 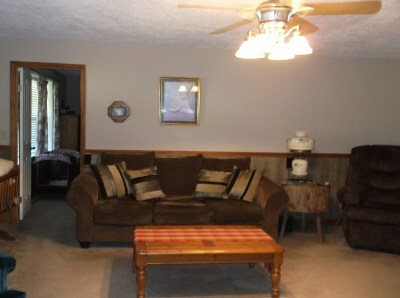 The master bedroom suite and spacious laundry room are also both on the main level. 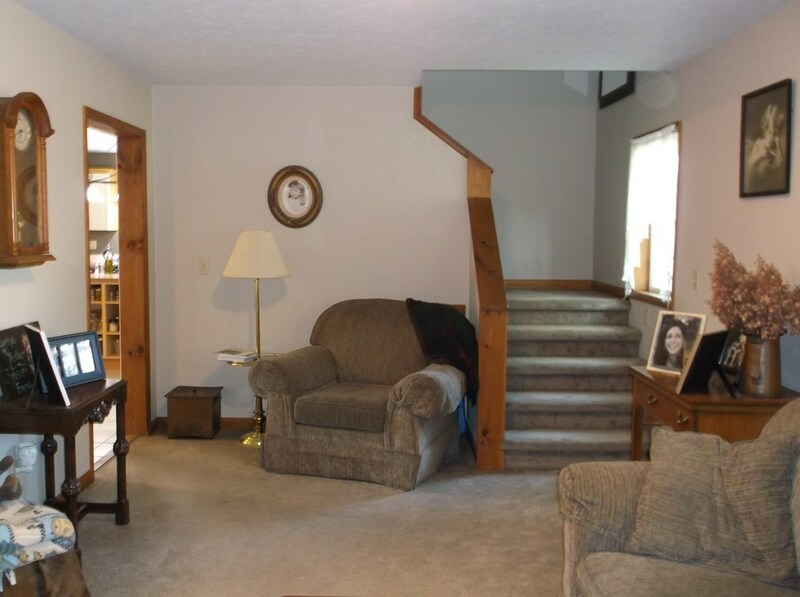 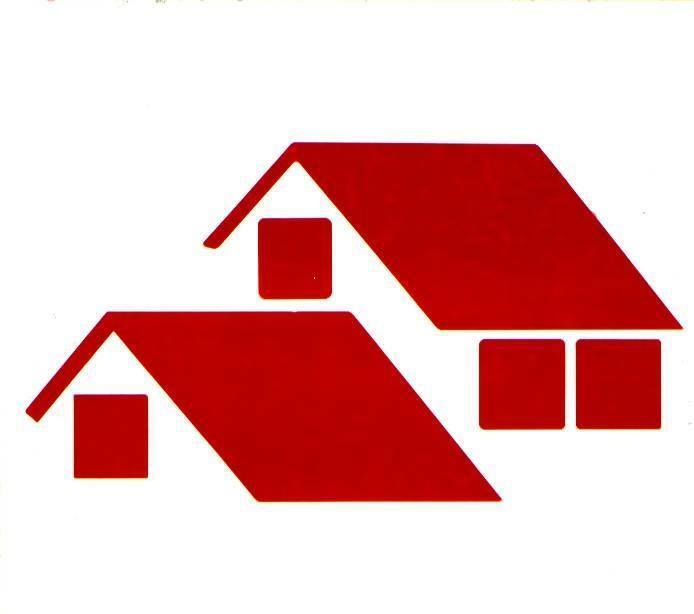 The second floor is a perfect design with two additional bedrooms and a full bath. 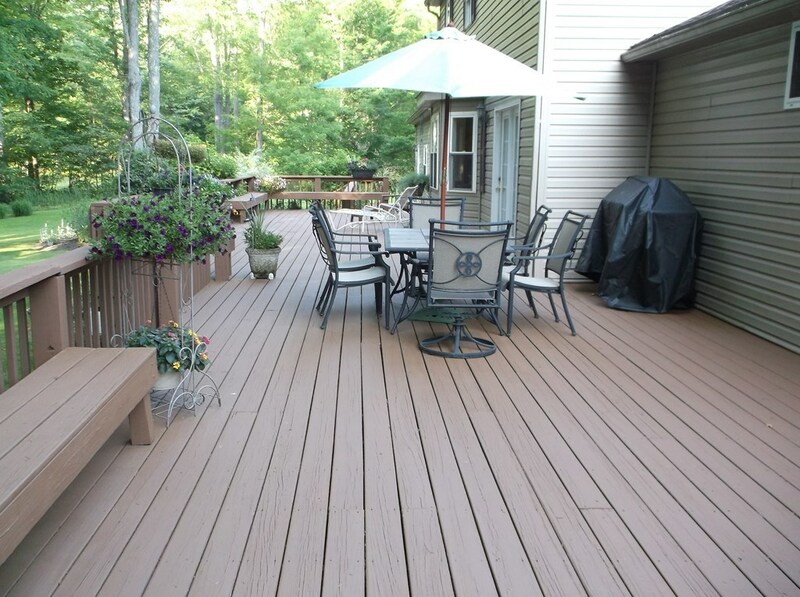 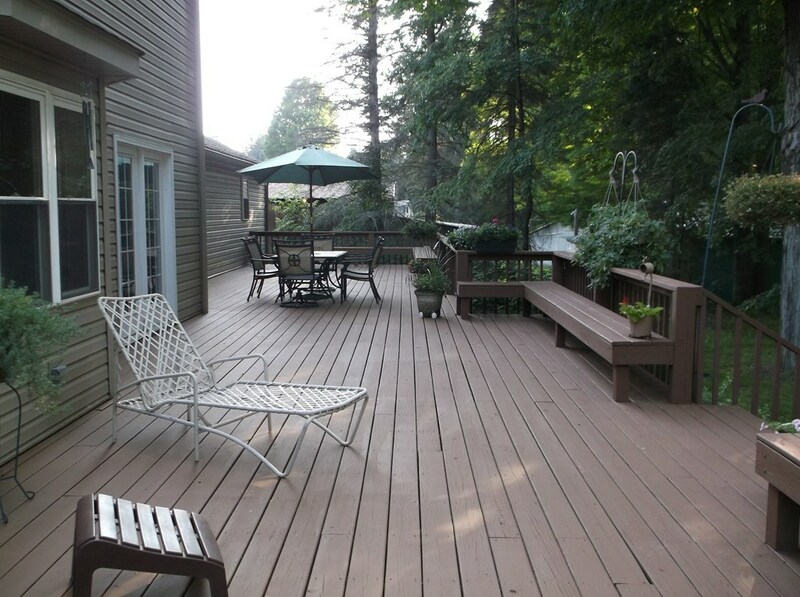 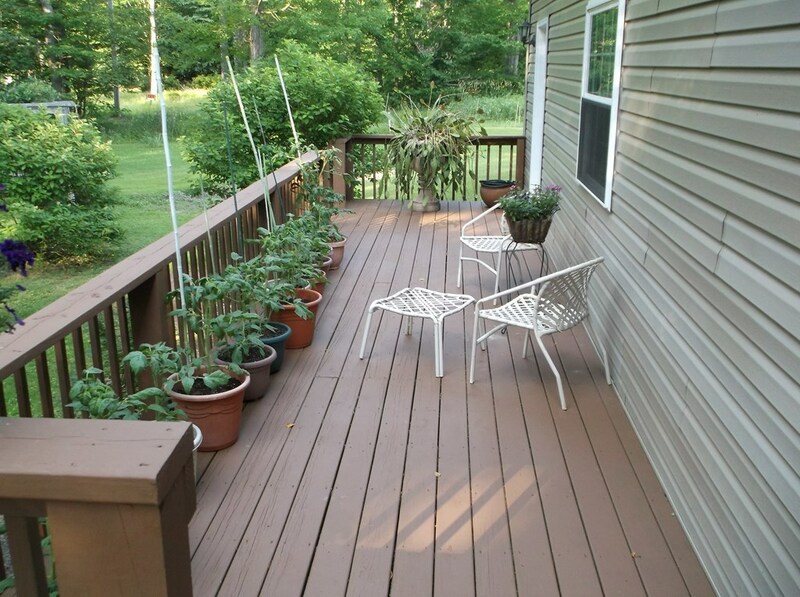 You will enjoy summer BBQ's on the over-sized rear deck, and the shade of your park-like back yard. 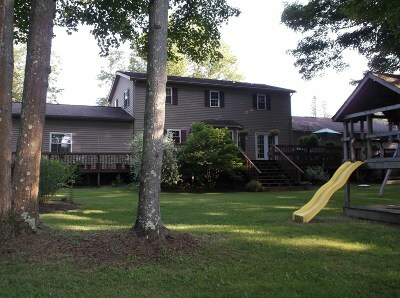 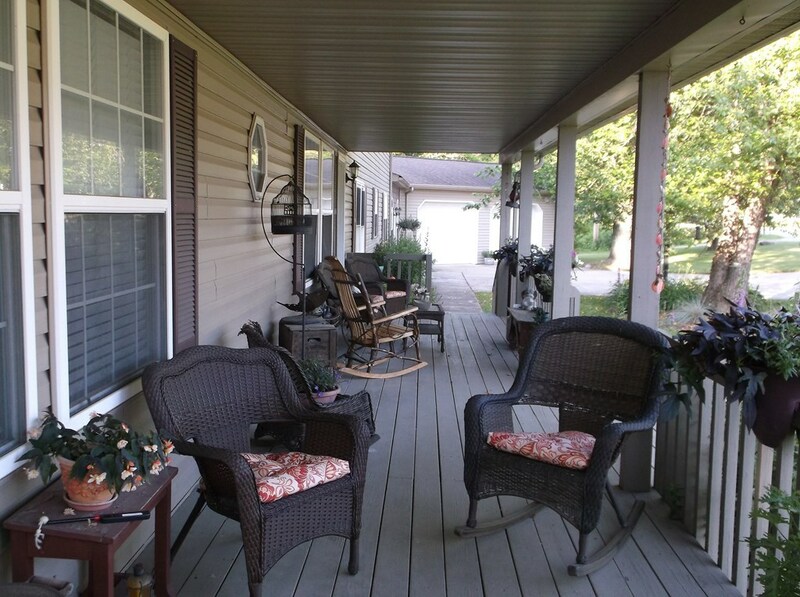 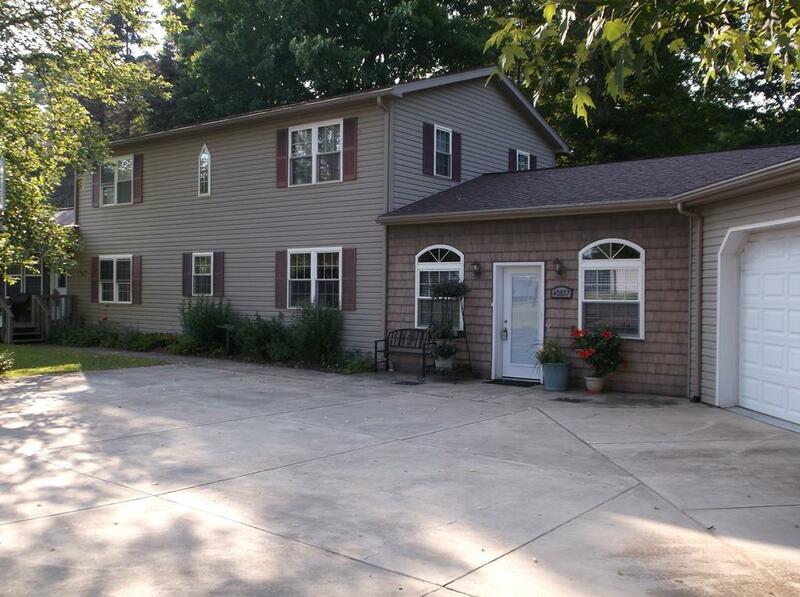 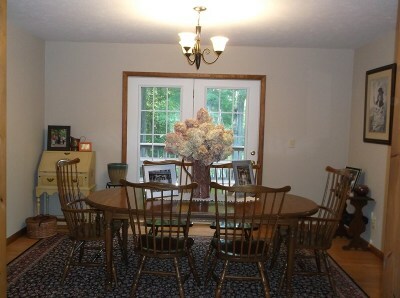 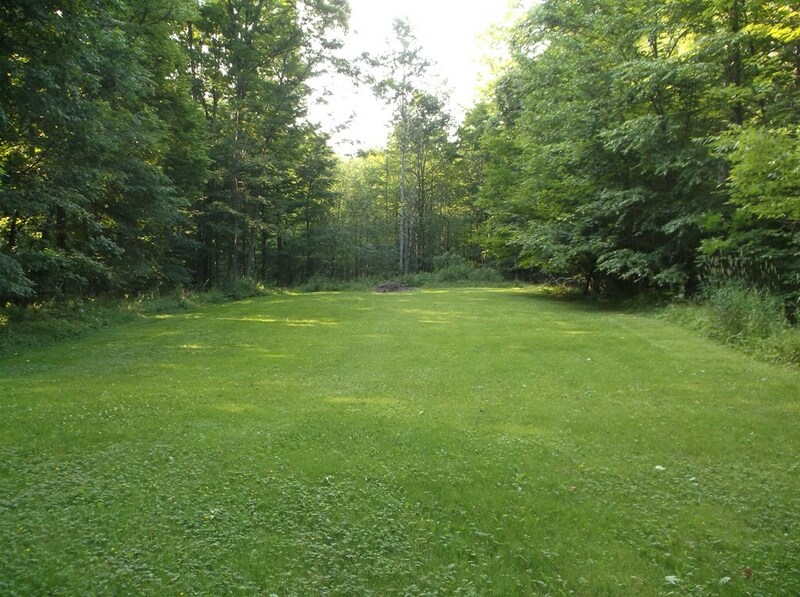 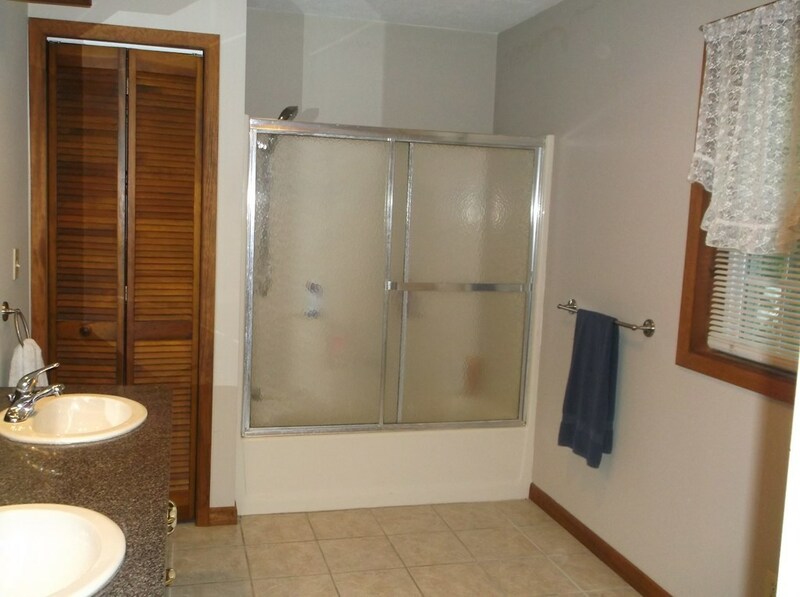 Enjoy living in privacy, yet easy access to Cook Forest, Clear Creek, Marienville ATV trails, snowmobiling, fishing, hunting, Allegheny National Forest and much more.